East Hartford Bail Bondsmen are always available to post bail bonds near you. 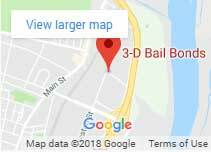 Our 3-D Bail Agents are East Hartford residents, always only minutes away from the East Hartford police department 24 hours, 7 days a week. Once we receive your call, we’ll process the information, verify the bond, explain the process and fees. Then the bond will be immediately posted and the person will be released from jail. A defendant who has been arrested by the East Hartford Police can have a bail bond posted as soon as he or she is processed. It may only take 15 to 20 minutes to get someone out of jail at this location. With twenty years in the East Hartford community, we understand the need for a bail bond company you can trust and rely on during the event of an arrest. For that reason, Bail Bonds East Hartford CT service is available 24 hrs with the lowest prices and affordable payments so customers can afford the bail bond and take their loved ones home, today. Our friendly and highly recommended bail bondsmen are often recognized for their customer service and immediate availability. Their kindness, empathetic attitude, and professionalism made our team to be among the Top Three Best Rated Local Bail Service throughout Connecticut. 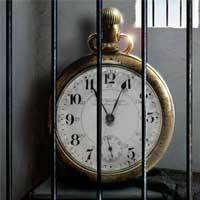 Fast and reliable service is 3-D Bail Bonds’ expertise. We understand that minutes in jail feel like hours for someone behind bars, that’s why when you need a bail bondsman fast, call 3-D Bail Bonds. 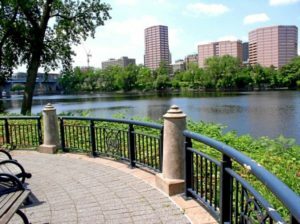 East Hartford is a town in Hartford County, CT located about ten minutes away from Connecticut’s capital, Hartford. 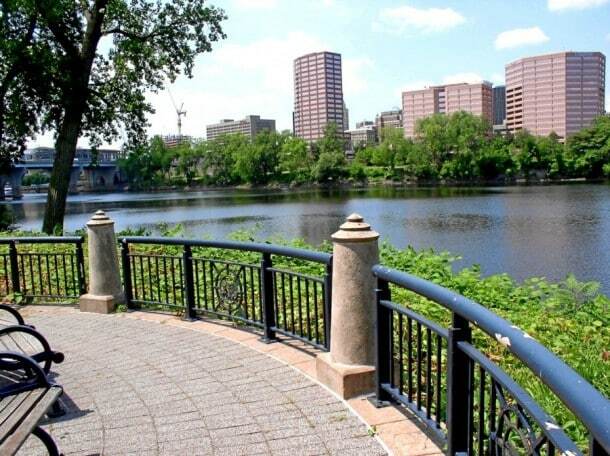 East Hartford offers a much more affordable cost of living compared to Hartford. However, East Hartford’s crime rate is higher than 89% of the state’s cities and towns of all sizes according to the Neighborhood Scout website. Among the East Hartford institutions and major corporations stand the following: Goodwin College, a private nonprofit, four-year institution is offering thousands of students career options. Cabela’s the World’s Foremost Outfitter of hunting, fishing and outdoor gear has plenty to offer in their impressive 185,000-sq.-ft. retail showroom. Lastly, Pratt & Whitney, a United Technologies Corporation, and world leader company in the design, manufacture, and service of aircraft engines is also located in the heart of East Hartford. When bail is not posted at the police department or courthouse, your loved one will be transferred to a Connecticut Correctional Centers. 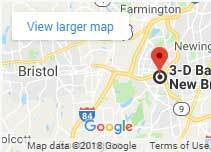 Men usually end up at Hartford Correctional Center or “HCC” in the North Meadows, at 177 Weston St. Hartford, CT 06120. Women will be sent to the York Correctional Institution or “Niantic” located at 201 West Main St. Niantic, CT 06357. Manchester Court serves the towns of East Hartford, Glastonbury, Manchester, Marlborough, and South Windsor. Follow us for news and updates on Google Plus! If you have used our bail bonds service in East Hartford and liked the services please give your bail agent a five-star review here.